Are you looking for female dog names from a to z? Congratulations to your new dog! Now all that is left to do is finding a name for your dog. 123Tinki.com can help you with that. 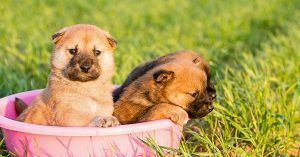 If you do not really know what you like in a dog name, you should start by looking at lots of different types of dog names. The list with girl names for dogs a to z is handy for this. Start by choosing your favorite letters to start a dog name with. Then go through the list and write down no more than 5 names for each of your letters. This will narrow down the pool of dog names that you can choose from. To make your final choice, try and say the different names out loud. This guarantees that you can pronounce the name and it also makes your choice easier. Saying the names out loud will imitate your everyday use of the dog name and you will quickly find out which name you like best. 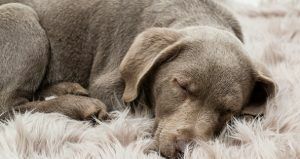 If you would like a big selection of dog names to choose from, you should try to look for lots of different types of dog names. It will seem like their is a endless supply of dog names for you to look at. Starting with the list of female dog names from a to z will probably give you a good idea of what dog names you are looking for. How about dog names with a meaning or female cute dog names? If you like exotic dog names, there are different types of dog name from lots of different nationalities. How about a German dog name or a British dog name? But there are also Hawaiian dog names and Chinese dog names that you might like.